← Have a happy Thanksgiving, one and all! Last summer I saw an article in the New York Times titled, “The Money Letter That Every Parent Should Write.” It got me thinking about how we pass on lessons from one generation to the next. 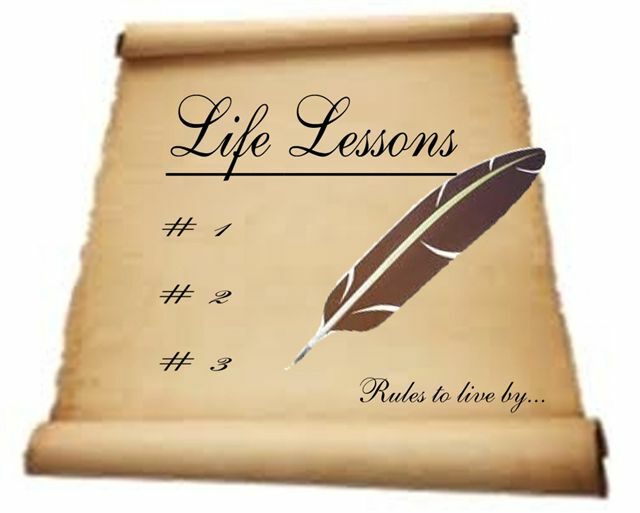 When do we take the time to put life lessons on paper? Not often enough. This prompted me to develop my upcoming workshop, “Share the Life Lessons” Write-In at Pinney Library starting January 4. Sharpen your pencils and your intentions to start the year off right/write, and join us! Details follow at the end of this post. …none of us know when our time is up. I am writing to remind you of your love for the people in your life: your spouse or partner, your children and grandchildren, your extended families, your work colleagues, and your friends. I am writing to urge you to take time now to express that love. Tomorrow may be too late! While you have time, awareness, and access to your mind and heart, write a legacy letter telling your people of your love for them, what matters in your relationship with them, and what matters most to you in this world. In the Times article, Ron Lieber profiles Kimberly Palmer, author of Smart Mom, Rich Mom: How to Build Wealth While Raising a Family. Kimberly’s mom wrote her and her sisters a money letter 13 years ago. In her book, she offers a template for passing on money wisdom as her mother did. “A good letter, according to Ms. Palmer, should include at least one story about a large financial challenge and another one about a big money triumph. Then, include a list of crucial habits and the tangible things they have helped the family achieve,” wrote Lieber. Stimulated by thoughts like these, I offered a “write-in” at Pinney Library last fall. I’m bringing it back in an expanded format this January. Each week for three weeks, we’ll spend time together writing personal and family stories that share values and life lessons. Then we’ll give each other feedback. The final session will be an open mic to share our work with others. Each hour-long session starts with about 20 minutes discussing writing prompts on a theme, followed by 20 minutes of quiet time writing together, with a final 20 minutes for sharing and feedback. When: 4 Wednesdays, 1/4, 1/11, 1/18, and 1/25, 6:30 pm. Three 1-hour “write-in” sessions will be followed by a 2-hour Open Mic where we share our writing. Reblogged this on Perfect Memoirs.